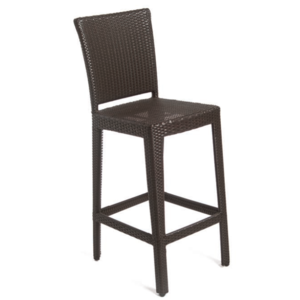 The Aria Bar Stool offers a warm wicker look mixed with a very durable aluminum frame. The Aria collection offers a weather resistant, durable line that is sure to add beauty to any deck or seating area. Mix and match with our other wicker products to create your own custom look. Dimensions: W 20 in. D 20 in. H 44 in. 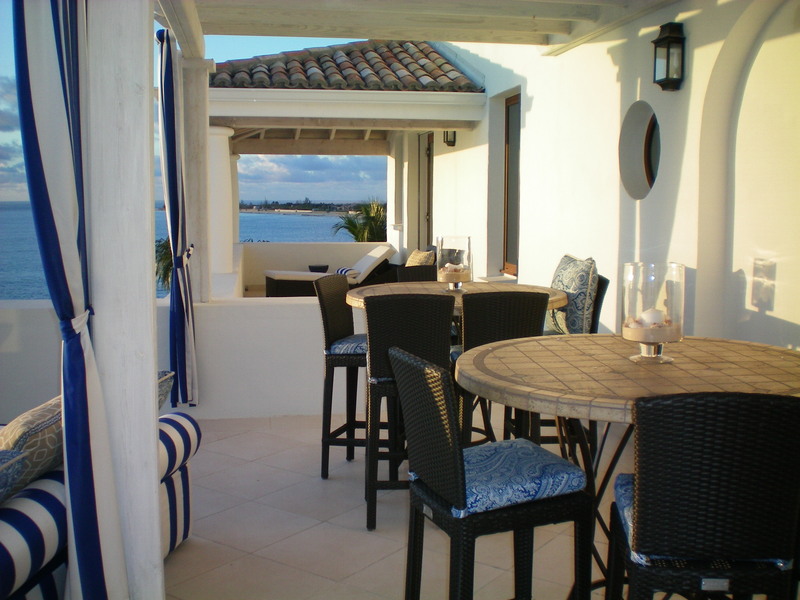 Cushions are made from 100% Acrylic Sunbrella Fabric and are available in several color options and fabric grades. Kannoa offers a 5 year commercial warranty against frame failure. The wicker has a 3 year warranty from the date of purchase. The warranty does not cover abuse or damage due to extreme elements. Minimal maitenance is required to maintain the beauty of your furniture.